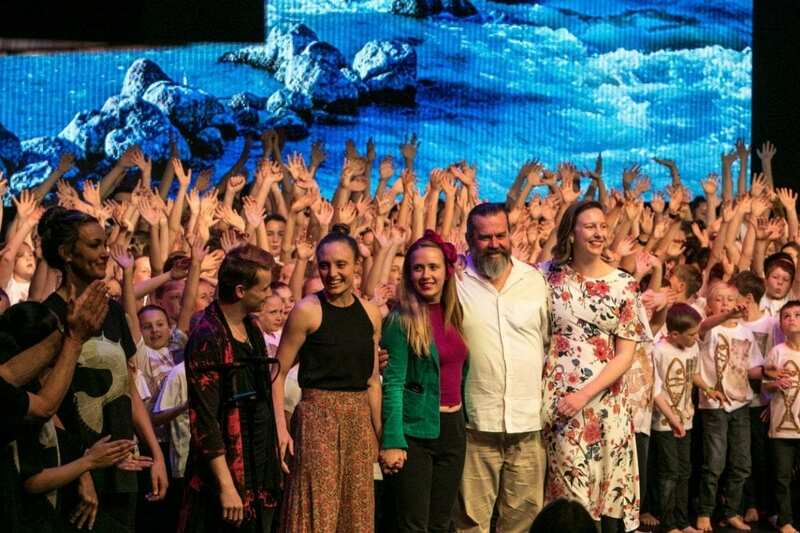 Moorambilla Voices is a life-changing program giving country kids a rare opportunity to sing and create. Founded by Artistic Director Michelle Leonard OAM. Check out our <https://m.youtube.com/channel/UCuqbxgpmFZzO4Vr1-XRAsxw> Moorambilla Voices YouTube page which has stunning pieces from the 2018 Moorambilla Voices Gala Concert! Make a booking for Moorambilla Voices Gala Concert 2019 – Exclusive VIP Package for Two.